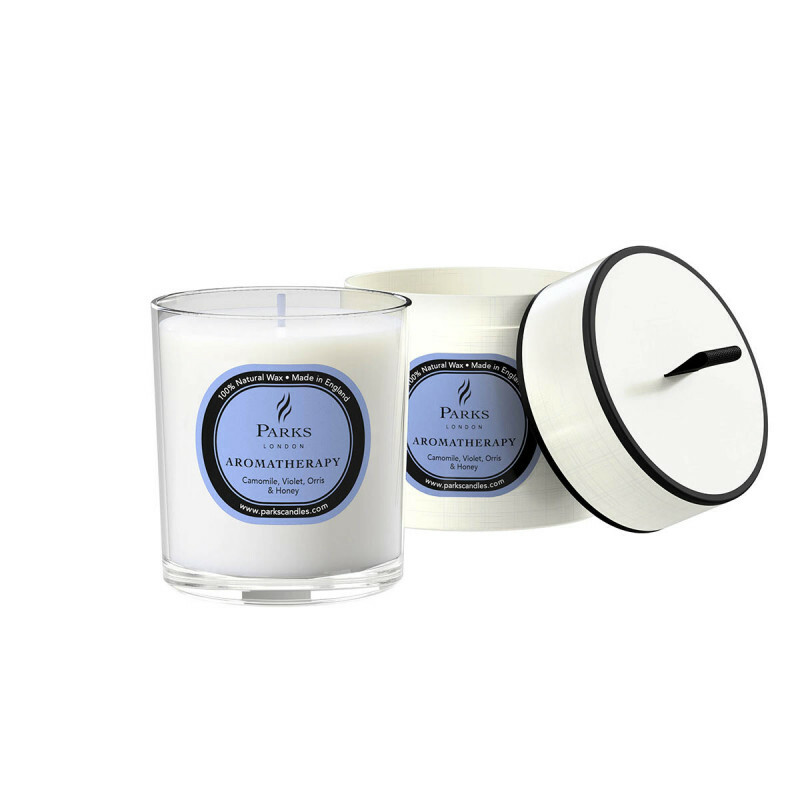 Treat someone you love to the gift of sheer indulgence with this stunning candle from Parks, combining precious ingredients for the ultimate in relaxation. Camomile is well known for its calming effects – it has been used for centuries as a way of soothing the nervous system and curing insomnia. 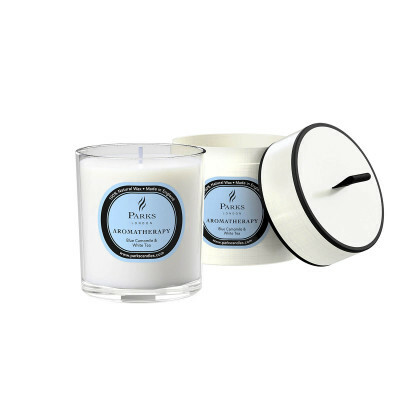 We’ve harnessed the power of this natural sedative in the form of the purest essential oil, infused into 100% natural wax for the ultimate aid to relaxation.